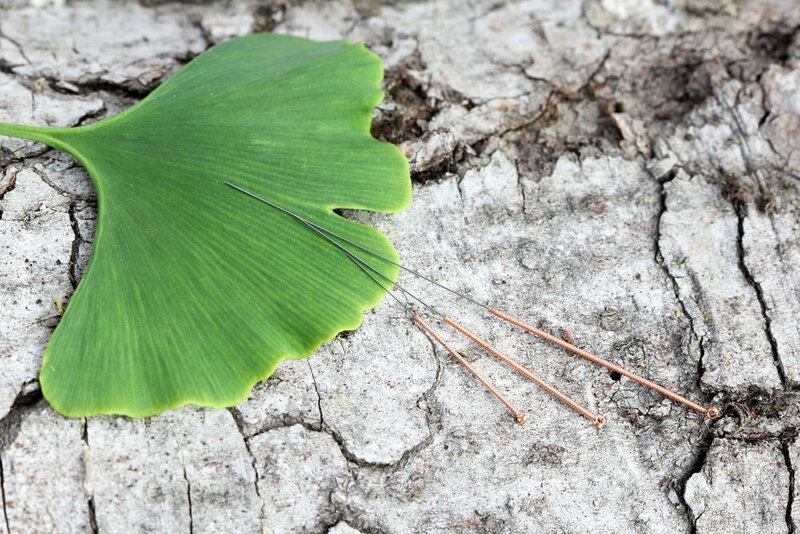 Acupuncture is a method of encouraging the body to heal by inserting tiny needles through the skin at very precise acupuncture points and at various depths. By doing so, the flow of energy or life force — known as qi or chi (CHEE) — believed to flow through pathways (meridians) in your body, is rebalanced and the whole being is in harmony. Benefits: Improve energy flow, alleviate acute and chronic pain, help with infertility, ease the mind, balance the emotions, relax muscles, soothe the spirit, enhance healing, mind and body integration, promote harmony of all systems, detoxification, break patterns of addiction, mental clarity, and more.